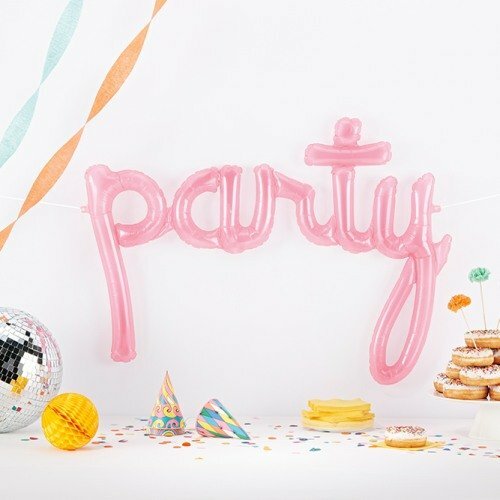 Balloons are a decoration that instantly makes any party more fun, and we can't get enough of this party script balloon for any festive gathering! Approximately three and a half feet long, this balloon is the perfect size for hanging above dessert tables, across entryways, and more. Simply inflate and add this balloon in your favorite space to get your desired look.